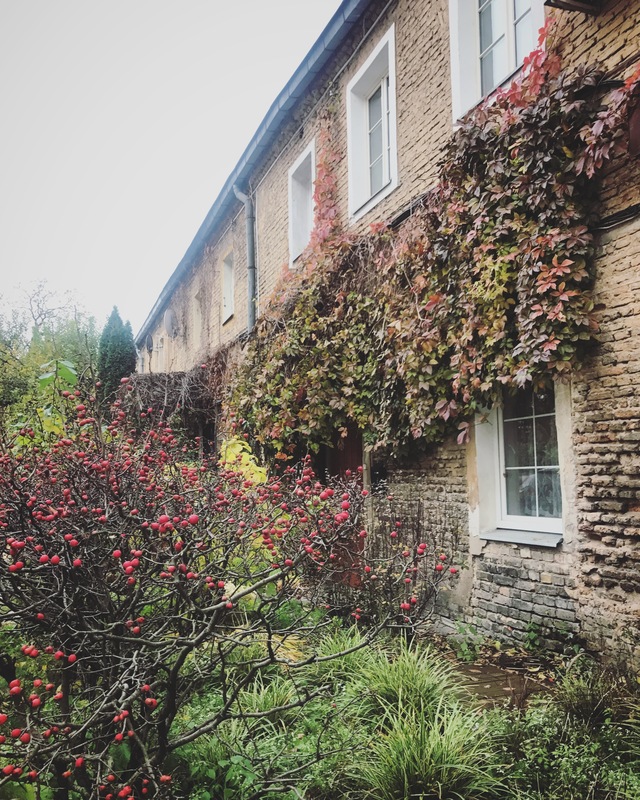 Travel Journal #4 : Autumn in Lithuania and Latvia - I am romantic! 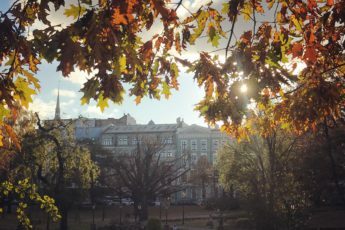 I love visiting several times the same city, because this allows you to discover different shades and season changes. 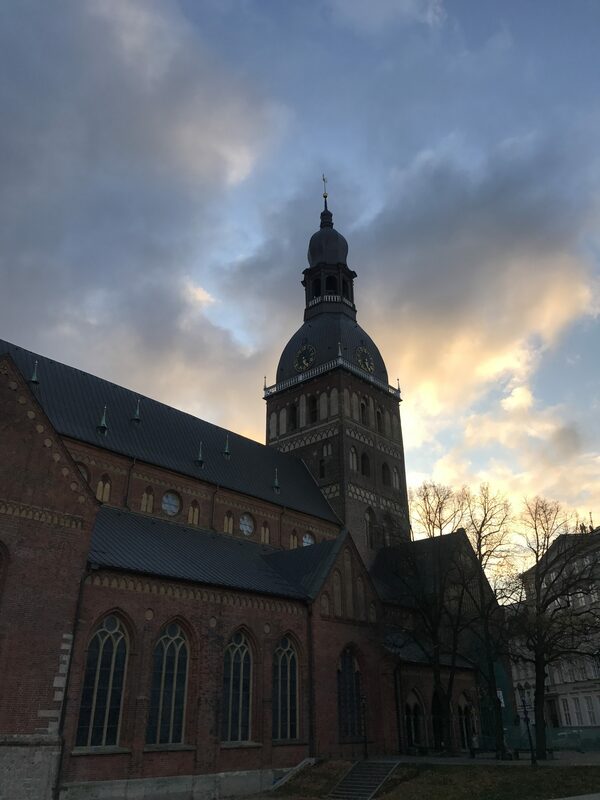 I had been discovering Riga the very first time during summer, with over 86°F, a second time during winter, at the beginning of March, under the snow, and a third time, in April, when spring was eventually arriving. So I was for the fourth time in only a few month in Riga, during autumn, just before the long and strict winter would take over the region again, covering everything under it’s white coat of snow and ice. I’ve been to Riga at the end of October for a new video recording project. 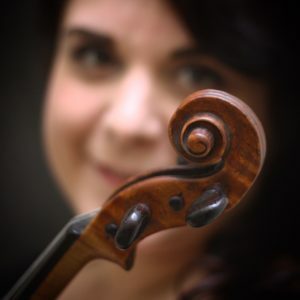 This time I choose a solo violin sonata by Giuseppe Tartini with “scordatura”, the “Sonata Pastorale”, which is actually a pretty rare sonata, of which I did by myself the harmonisation. I will soon share with you this new video, and I will tell you more about this sonata. I don’t want yet to tell you too much, but this sonata, which is very important to me on a personal basis, accompanies me since several years, and evolves with me through different life stages. 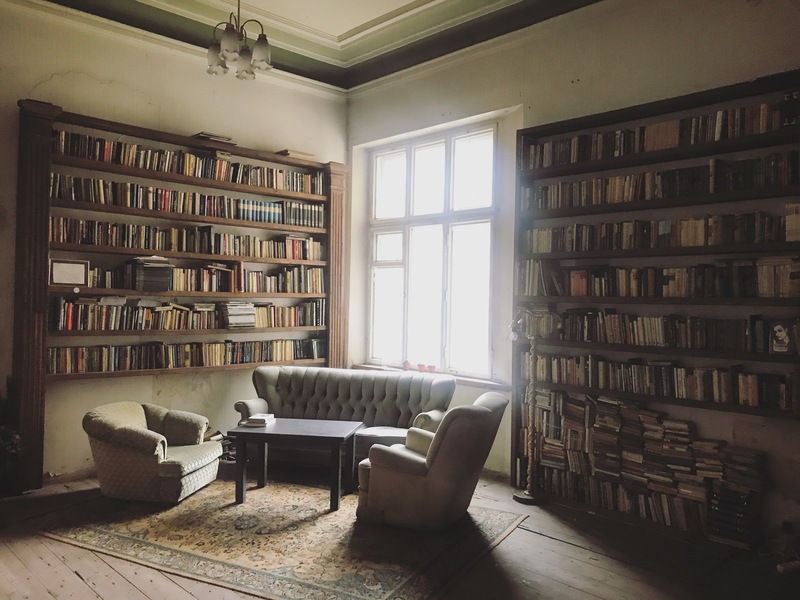 The new clip was realized at the Von Stricka Villa, a really surprising place, which testimonies of the incredible historic past of Riga. You can feel the shades and influences of germanic culture in a mansion built during the “Gründerzeit”. Abandoned during communism, the Von Stricka Villa is now a place for cultural experimentation in many different creative fields, from painting to sculpture, from classical music to pop music, through theatre and cinema: this innovative and modern place welcomes all kind of audience, alternative as well traditional, very often also the very young ones. Though it was only the end of October, winter was already coming, and the first snowflakes were falling the last night of my stay. I remembered the concerts I had here a few month ago, in March and April, when snow storms had fascinated me… still I believe you need to be brave to face such a long and strict winter. 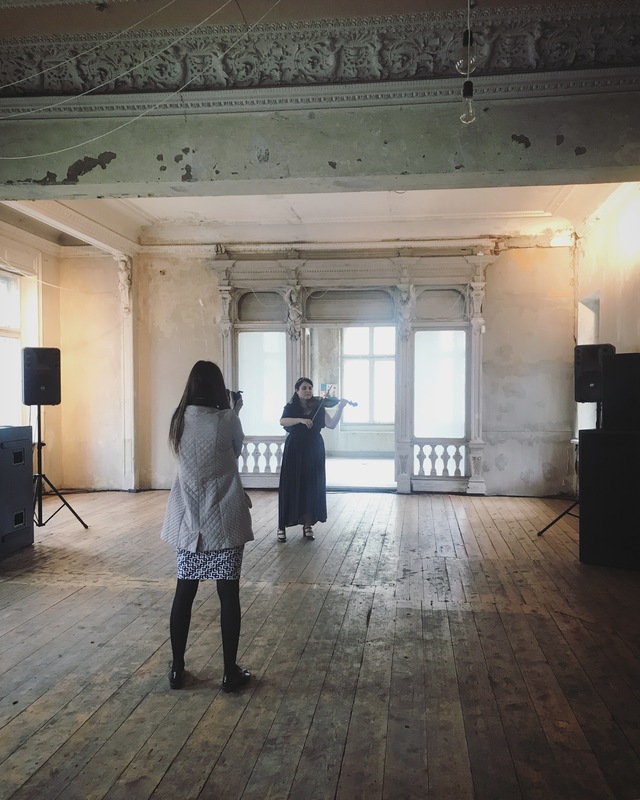 Right after I’ve been to Vilnius, still following my solo violin project. I also had been to Vilnius once before, during summer. 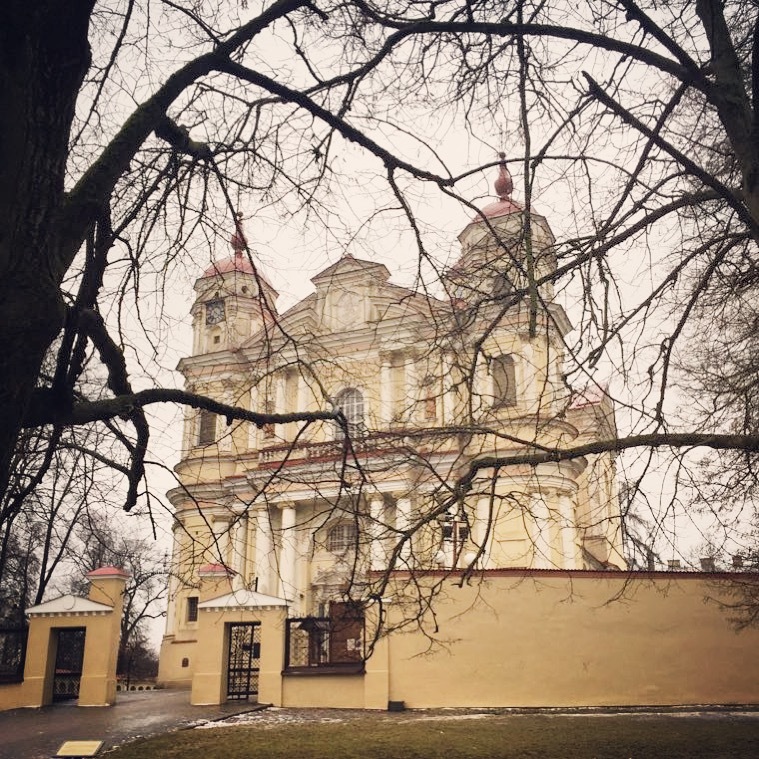 This time I would have discovered Vilnius in a completely different way, more silent, left behind by the tourists, while finding it’s wintery tranquillity again. Lithuania is situated at the south of Lithuania, and while winter was already there in Latvia, Lithuania was at the end of Fall only. 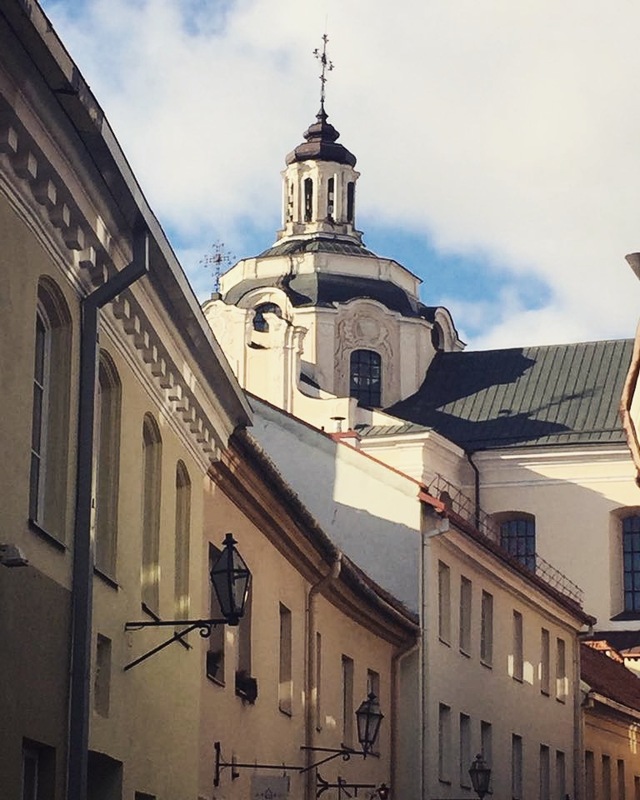 If I could, I would share with you hundreds of pictures taken during my stay, because Vilnius is another amazing baltic city. 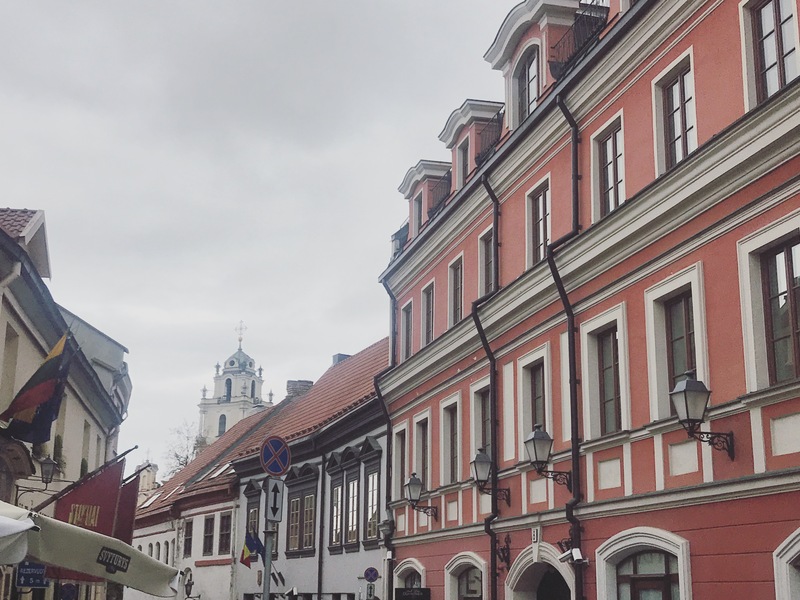 On the contrary of Riga, a place where you can literally feel the Germanic influence as well in architecture as in mind, Vilnius gives an incredible, quite mediterranean feeling. 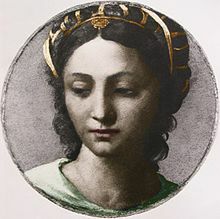 Bona Sforza in a painting by Sebastiano del piombo. And actually it was princess Bona Sforza, sovereign duchess of Bari, nice of Bianca Maris Sforza, who brought with her the renaissance spirit of Italy when marrying in 1518 King Sigismund I of Poland, and she first settled to Krakow, than later to Vilnius. Considered in the whole area for her peace treaties between different european royal houses, Bona Sforza wanted to make the Italian Rinascimento accessible to whole Europe. After her dead (some say she was poisoned, a political treason) her people remained attached to the warm and sweet colors their princess had brought in their country: a clear testimony are the baroque churches (built fare after her dead) which are a magical summary of Prague’s bell towers, the baroque churches of Bavaria and Austria, and warm colors of the mediterranean. 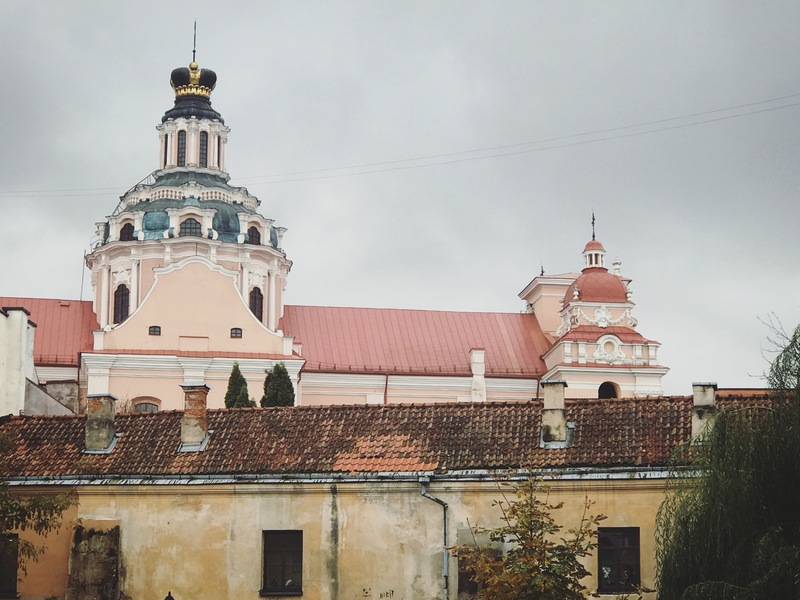 One of the numerous baroque churches of Vilnius, in it’s warm, mediterranean colors. Warm and tender mediterranean colors in the baltic sky. 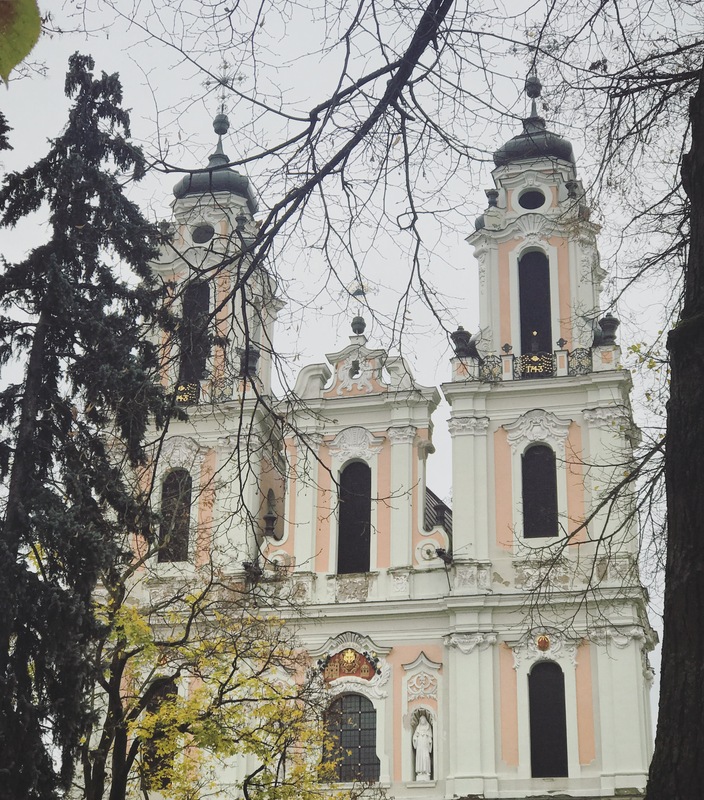 Another baroque church in Vilnius, a magical summary of Prague’s bell towers, the baroque churches of Bavaria and Austria, and warm colors of the mediterranean. 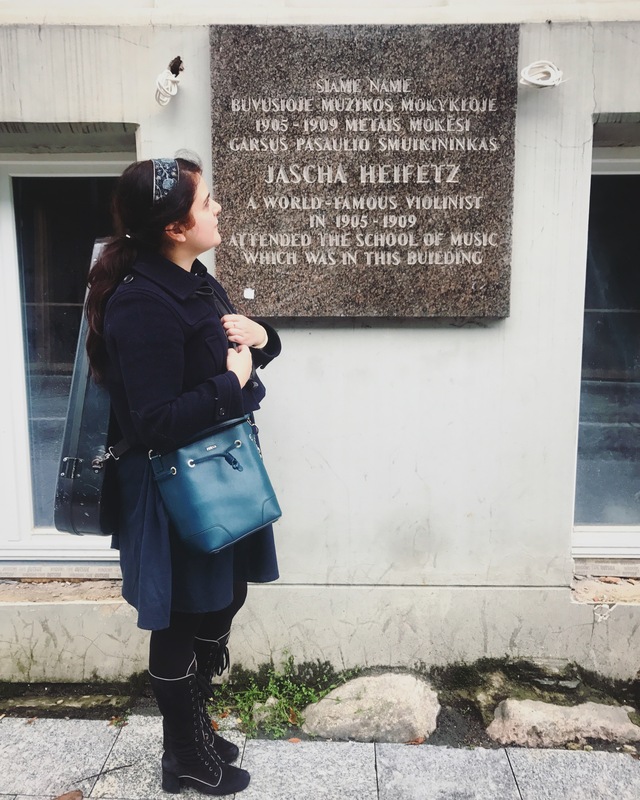 Vilnius’ music academy, where the very young Jasha Heifetz started learning the violin. A very strong feeling to play there for a violinist of my generation. The warm and tender colors appear even stronger in the blue sky. I am already working on new projects in these two beautiful cities, and I hope I can soon discover Estonia and Talinn in particular. But the trip right afterwards would bring me in a place I never had been before, on the other side of the world: Hong Kong!